As scheduled, today at an event in New Delhi, India, Samsung officially unveiled its premium flagship phablet – Galaxy Note 8. The device came up with a price tag of INR 67,990 (or around $1,060) in the country and is already up for pre-orders. Actual sales will commence September 21. The Samsung Galaxy Note 8 flaunts a 6.3″ edge-to-edge Infinity Display – a Super AMOLED with QHD+ resolution and as always S Pen is also there. Both the device and Stylus are IP68 certified – this means both are waterproof. Off Screen memos and always on display functionality is also there. Another highlighting feature of this next-gen Note series flagship smartphone is the dual camera setup. There are two 12-megapixel sensors located on the rear side, one behind a f/1.7 regular lens and the other behind a f/2.4 telephoto lens. Both are optically stabilized, a first among similar setups. Under the hood, there resides a10nm chipset with an octa-core processor – either a Qualcomm Snapdragon 835 or Exynos 8895 (depending on region) paired with 6GB of RAM and 64GB/128GB/256GB storage options to choose from. The device will easily run two apps simultaneously, even two copies of the same app. 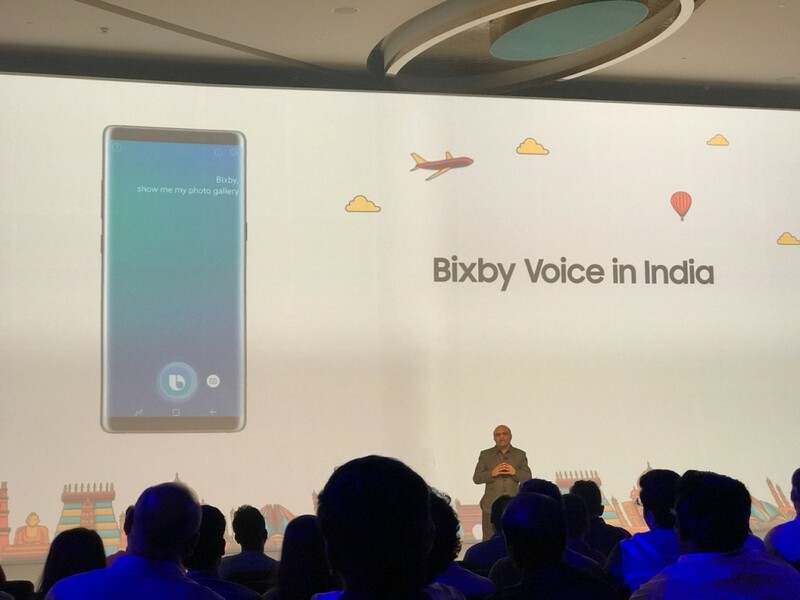 Android 7.1 Nougat comes pre-installed with proprietary Samsung features along with company’s own smart assistant Bixby. To keep the lights of the device on the company has embedded a 3,300mAh of the battery which is slightly smaller than that of the S8+ battery. But with this, you’ll also get wireless charging plus fast wired charging over USB-C. Even the Galaxy Note 7 debacle didn’t stop the company to come up with new stylus flagship smartphone. It remains to be seen how the market reacts to this device with the iPhone 8 and iPhone X around the corner.